We don’t think smartwatch fits for everyone. 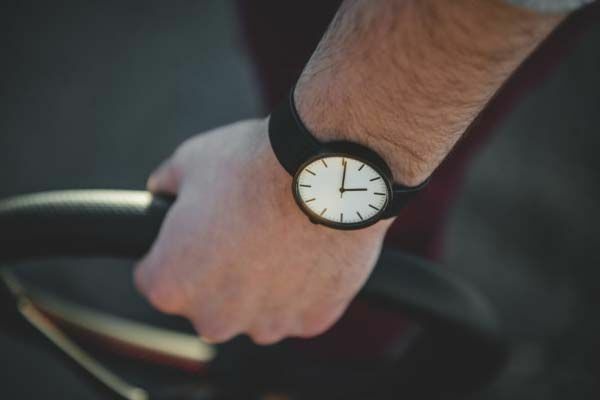 Maybe you just need a beautifully designed analog watch to check the time and match your style such as the following minimal wrist watch by Item Project. 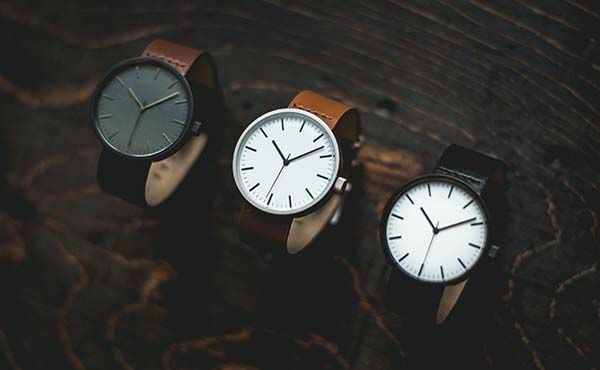 This is a beautifully-designed and well-crafted analog watch that comes in three models based on different colors. The watchcase measures 40mm diameter by 9mm thick, and its watchband measures 20mm wide. As we can see from the images, the wrist watch shows off an elegant and stylish appearance design, and the rounded 316L stainless steel watchcase emits a charming combination of minimalistic aesthetics and classic watch design. Moreover, the watch band is made from genuine fine grain leather for a premium and luxurious feeling that complements to the minimal design. The watch also features a minimal dial that clearly shows you accurate time using its bright color contrast. Additionally, it comes equipped with a sapphire crystal screen that’s hard enough to prevent itself from deep scratches, and the crystal is pressed into a nylon gasket seal plus rubber water seal on the crown in order to make the watch 3ATM water resistant (showers, light rain, sweat and more). In addition, it has a built-in Swiss Ronda 763 movement for accurate timekeeping. 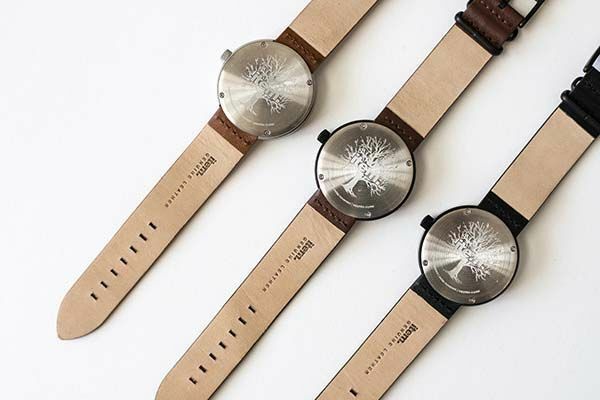 The crowdfunding campaign for the wrist watch is ongoing via Indiegogo. You can pledge $99 to preorder the minimal watch. All three models will be shipped in August 2017 if reaching its funding goal. BTW, don’t miss the βeta analog watch series and more cool related gadgets by following tags.